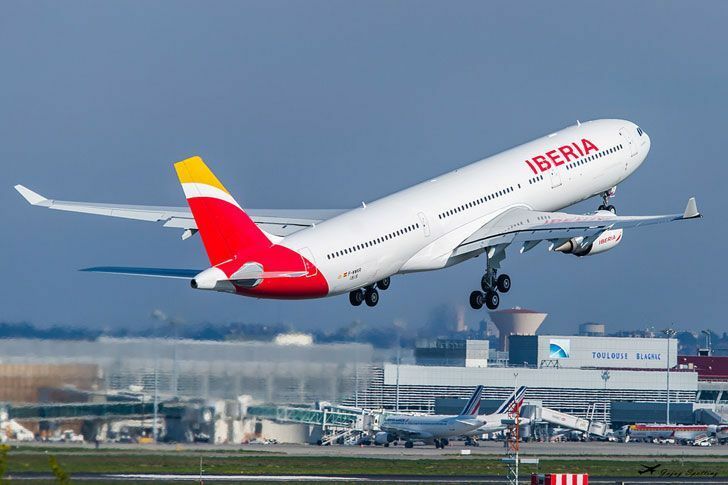 Iberia started 2019 as the world’s most punctual airline, with nearly 90% of its 13,359 flights in January arriving on time, according to industry monitor FlightStat. “Improvements in aircraft and flight crew rotation, maintenance work scheduling, airport services, and above all, the commitment of all Iberia staff, have again placed us at the top of the ranking of the world’s on-time airline performance,” commented Iberia’s Chairman and CEO Luis Gallego. Iberia was the world’s most punctual airline in both 2016 and 2017. Iberia Express, the group’s low-cost carrier, led the field in January for punctuality amongst European low-cost carriers, and ranked second in the world in its category, with 92.56% of its 3,031 flights arriving on time. Iberia Express has been the world’s most punctual low-cost airline for the past five consecutive years. Iberia customer surveys show that punctuality ranks near the top amongst passenger concerns and therefore the airline is putting its effort to reach that goal.